We ship great gift boxes from Northern Michigan! We also ship our Legendary Cherry Pies! 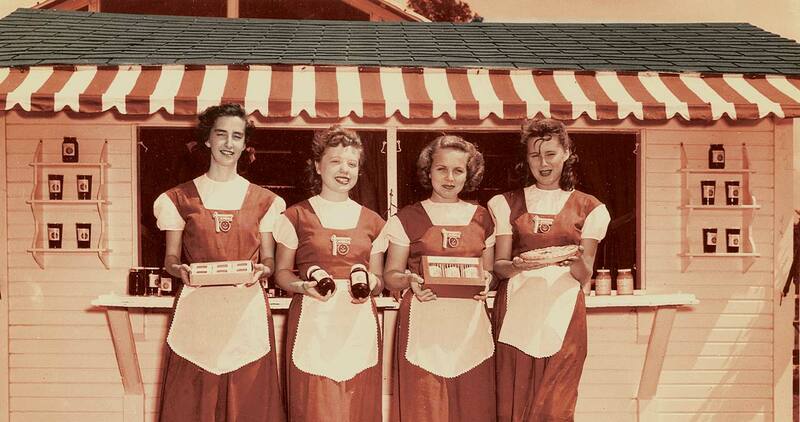 With locations in Beulah and Benzonia Michigan, The Cherry Hut serves up memories daily! In the Summer come eat with us at the restaurant(closed for the season), and in the fall, winter and spring, come see us at Cherry Hut Products in Benzonia(open in November) where we sell cherry goodies and bake cherry pies! 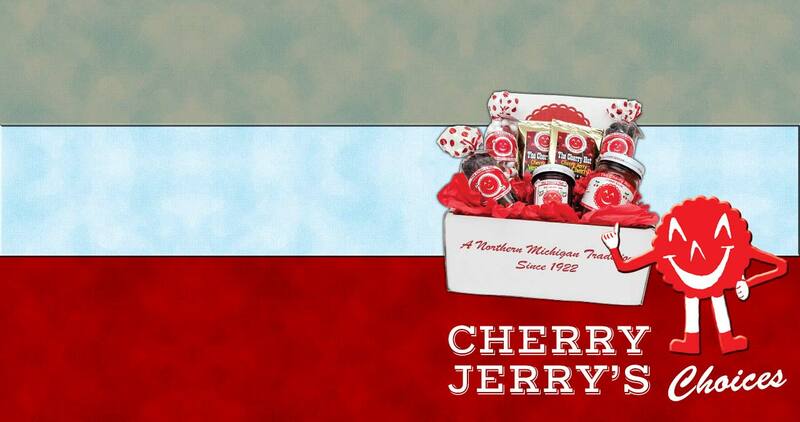 Cherry Jerry won't steer you wrong with this great gift box! Send one here! 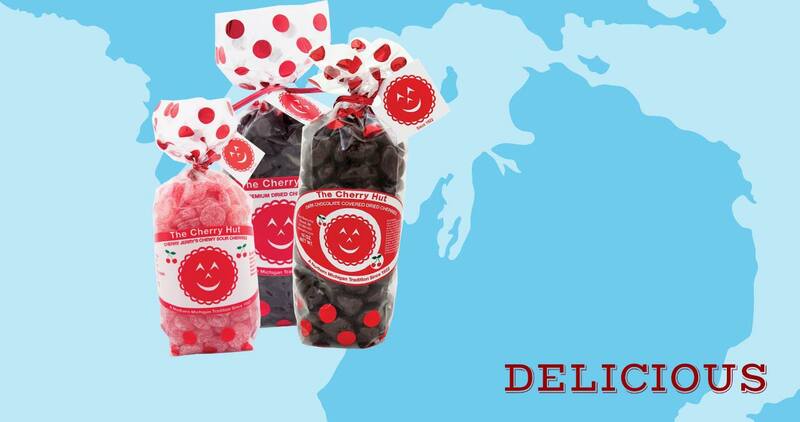 Cherry Jerry's Chewy Sour Cherries, Dried Cherries, Dark Chocolate Covered Dried Cherries! Yum! These bagged Cherry Hut Products Taste Delicious! Get a Shipment of Goodness Today! All year long the Cherry Hut ships out its homemade jams and local grown dried cherries to fans all over the United States. We have expanded upon our original cherry trio gift pack to include some wonderful new items such as Cherry Salsa, Cherry Jerry's Chewy Sour Cherries, and the always popular Cherry Hut Spectacular. 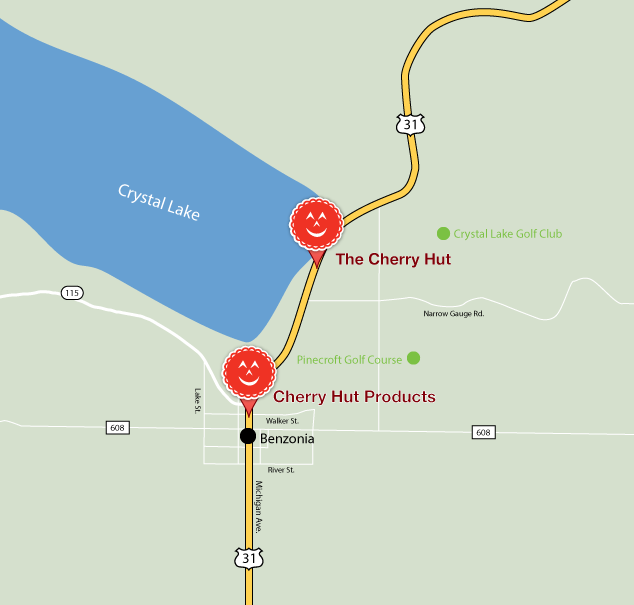 Our Cherry Goods are available at The Cherry Hut Restaurant in Beulah(closed for the season), Cherry Hut Products in Benzonia and online! We also bake our famous Cherry Pies in both locations. Want to make sure you get one? Give us a call at: 231-882-4431 and let us know when you’ll be coming by and we’ll be sure to have a pie ready for you! Popular items include cherry chicken salad, chicken pie, and of course, everything goes well with a fresh slice of cherry pie out of the oven. We are very proud to have been recognized nationally by publications such as USA Today, The Wall Street Journal, The New York Times, and Gourmet Magazine, among many others. The Cherry Hut was established as a roadside pie stand in 1922. The Kraker family used it as a means to distribute homemade cherry pies made from fresh cherries out of their orchard. Later, in 1937, the Cherry Hut moved to its present day location on US 31 in Beulah, MI. Throughout its long history, the Cherry Hut has always been known for its homemade pies and jams. Sign Up for Cherry Jerry's Journal! Get updates from Cherry Jerry himself. 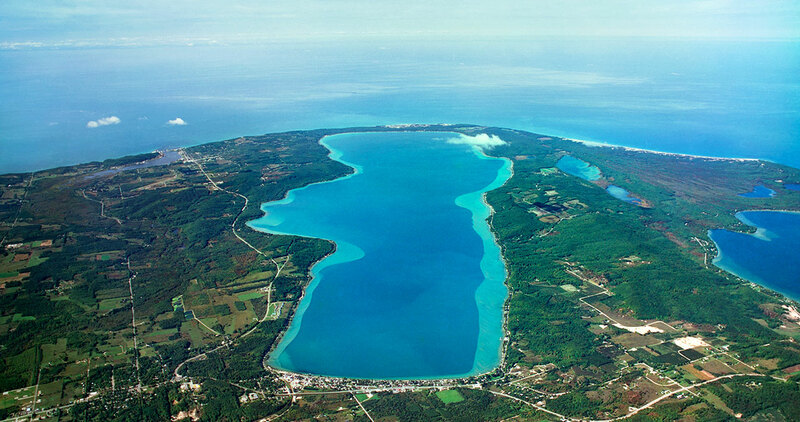 From Northern Michigan to your InBox!